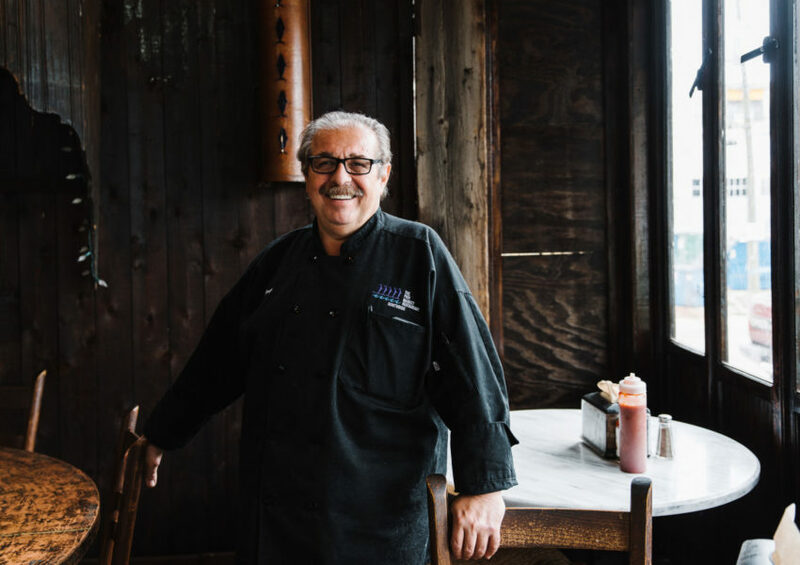 Ted’s Restaurant, run by Tasos and Beba Touloupis, has deep roots. 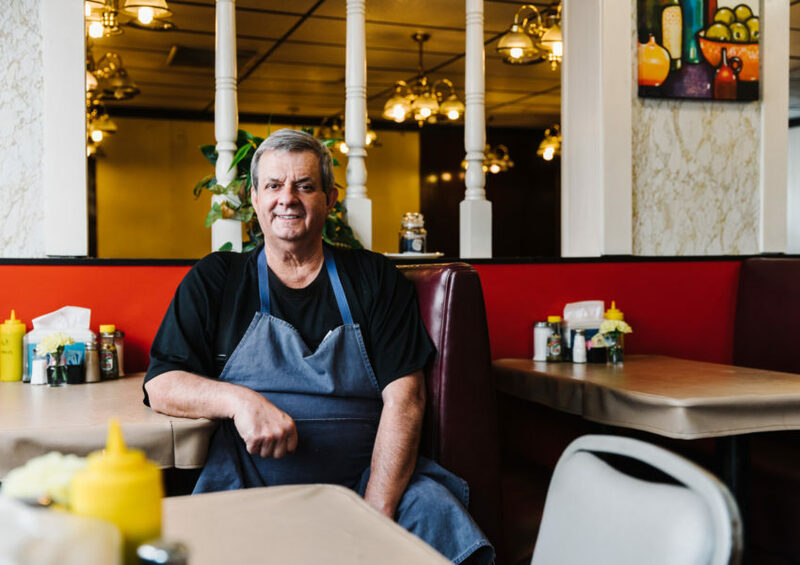 It starts with Jim Sarris, a Greek immigrant who opened Old Hickory Restaurant in Birmingham. 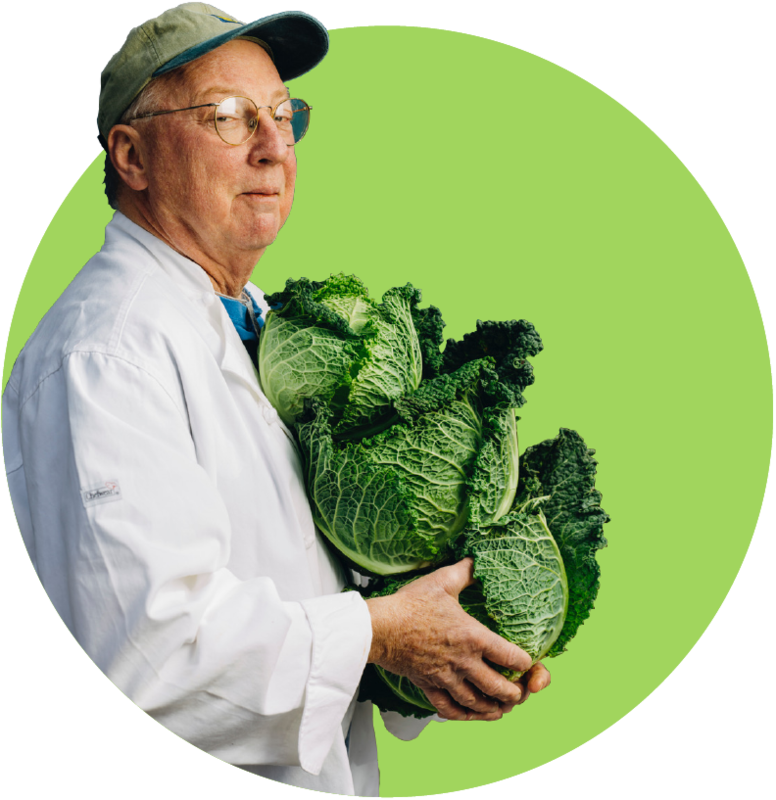 Jim’s nephew, Ted, started working there in 1955 upon arrival from Tsitalia, a Greek village that spawned generations of Birmingham restaurateurs named Sarris. 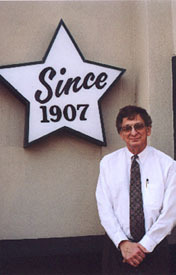 Ted Sarris bought Old Hickory in 1960. “Mr. 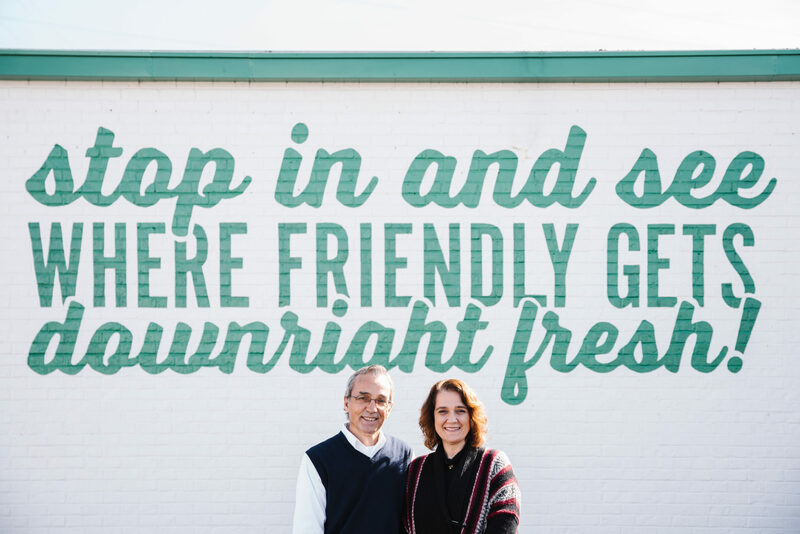 Ted,” as customers called him, built a new location near the University of Alabama at Birmingham (UAB) campus. 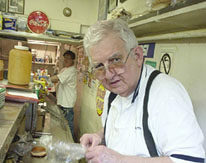 He renamed it Ted’s Old Hickory when he relocated in 1973. 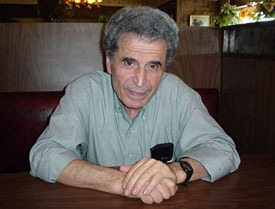 While planning his seventieth birthday party at a county club, Mr. Ted asked Tasos, the club manager, to take over the restaurant. 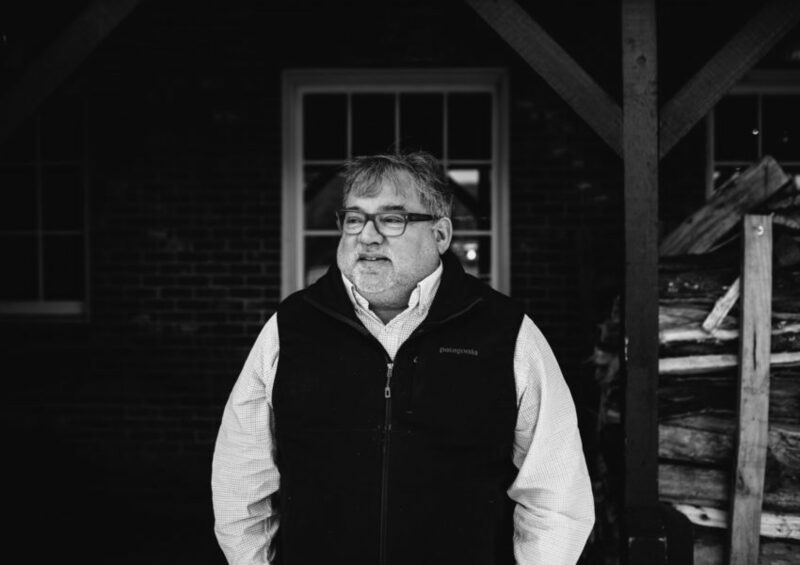 Tasos left Greece to attend the University of Alabama, earning an aerospace engineering degree. Beba, whose Greek family helped establish the sponge-diving industry in the Bahamas in 1920s, came to Birmingham to earn a psychology degree at UAB. 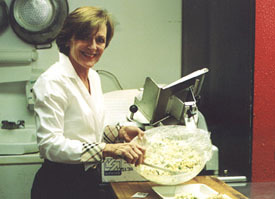 Mr. Ted insisted husband and wife work together, as Ted and Litsa Sarris had done. 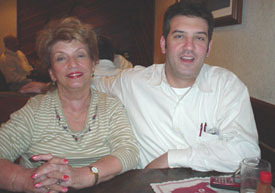 Tasos and Beba took over in 2000. They shortened the name to Ted’s. 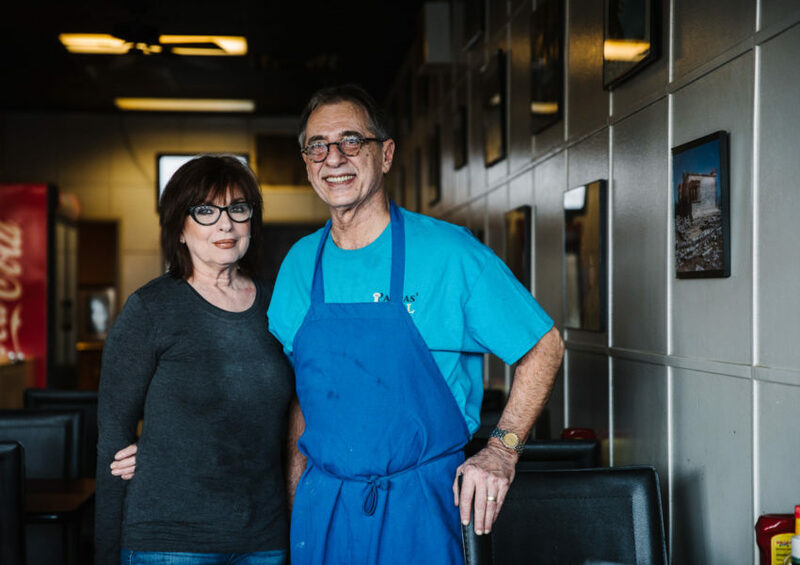 Ted’s steamtable mixes classic Southern meat-and-three fare with Greek dishes. 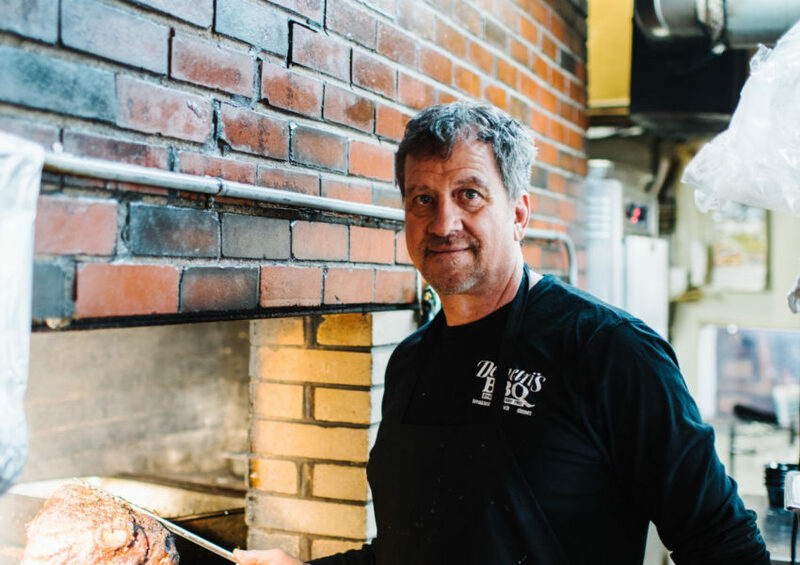 Sam Nakos is the owner of Demetri's BBQ in Birmingham, Alabama. 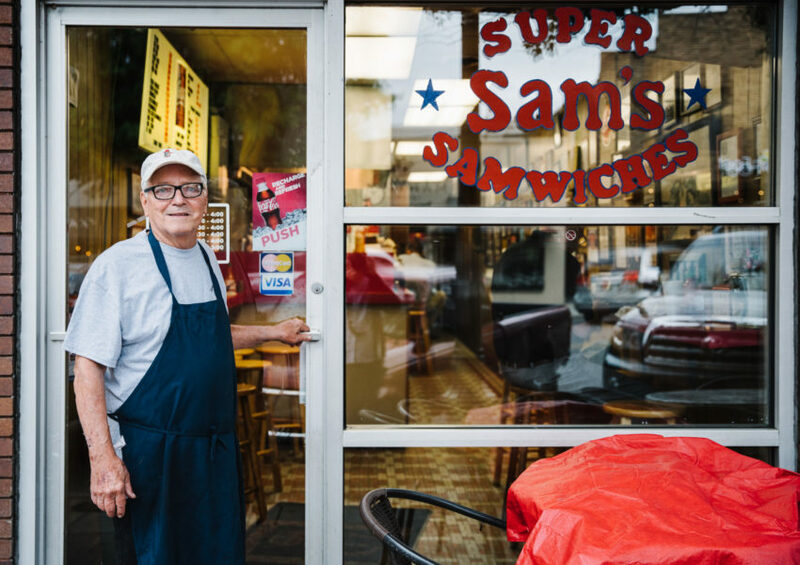 Sam Graphos is the owner of Sam's Super Samwiches in Birmingham, Alabama. 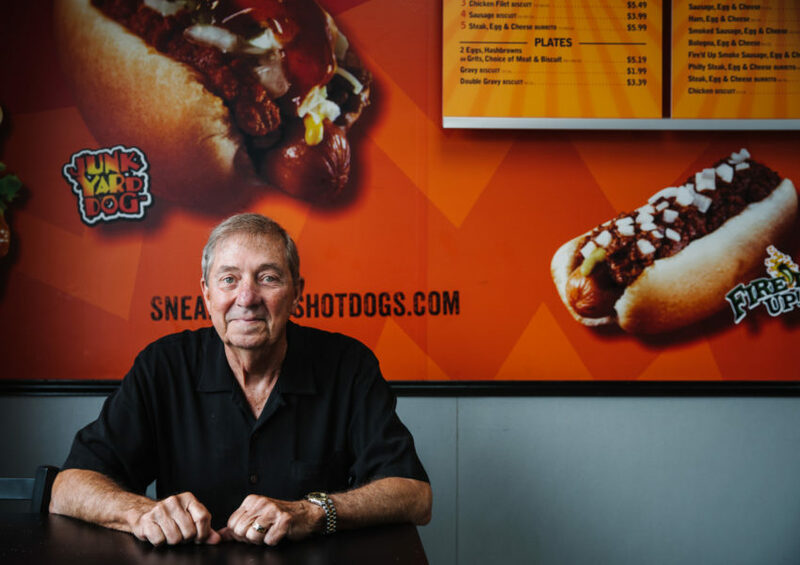 Pete Graphos is the founder of Sneaky Pete's Hotdogs in Birmingham, Alabama. 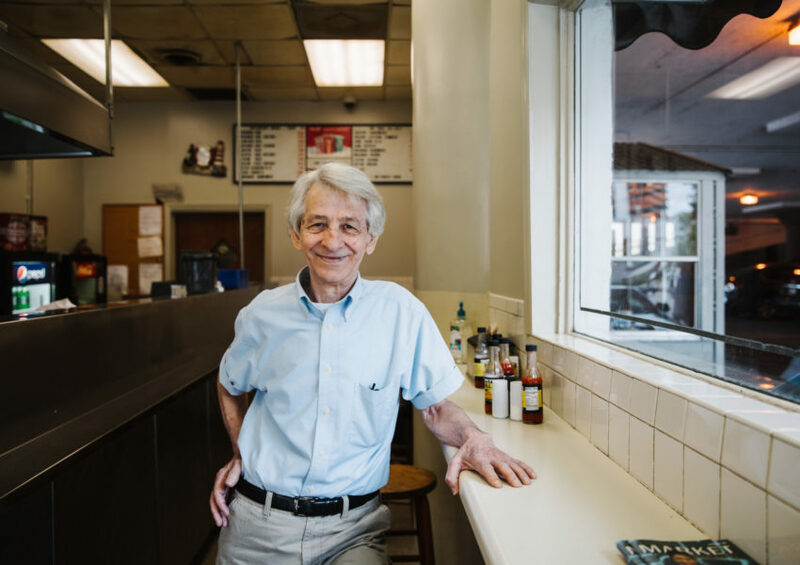 Nick Pihakis owns Jim 'N Nick's Community Bar-B-Q, which started in Birmingham, Alabama. 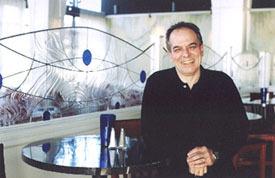 Greg Pappas is co-owners of Pappas' Grill in Birmingham, Alabama. 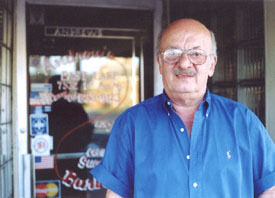 George Sissa owned and operated Niki's Downtown in Birmingham, Alabama. 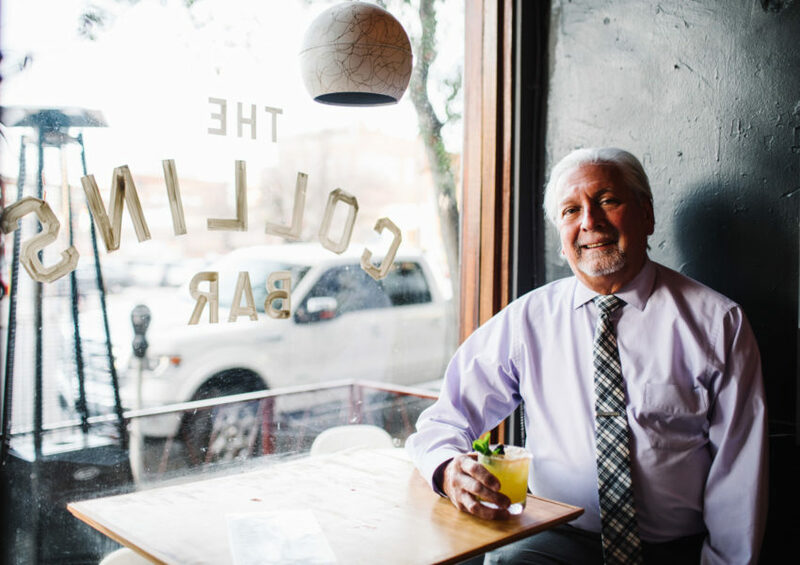 Andrew Collins is the owner of The Collins Bar in Birmingham, Alabama.